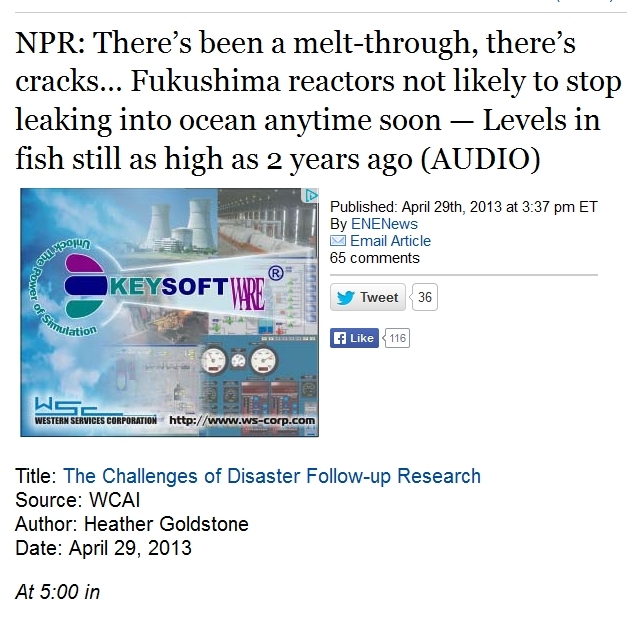 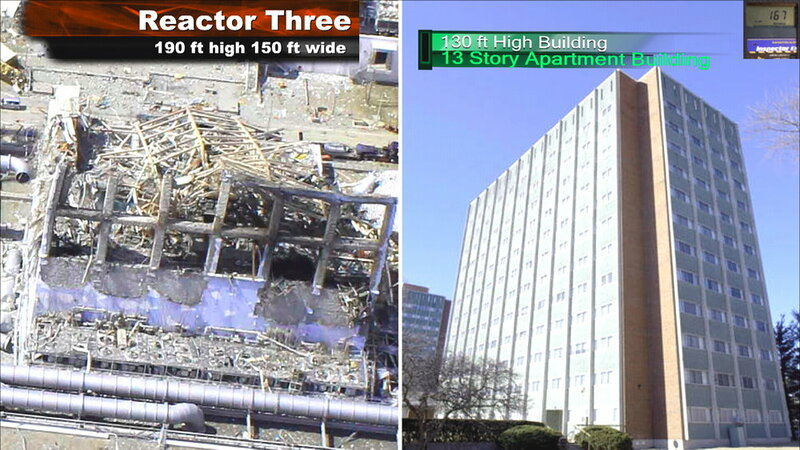 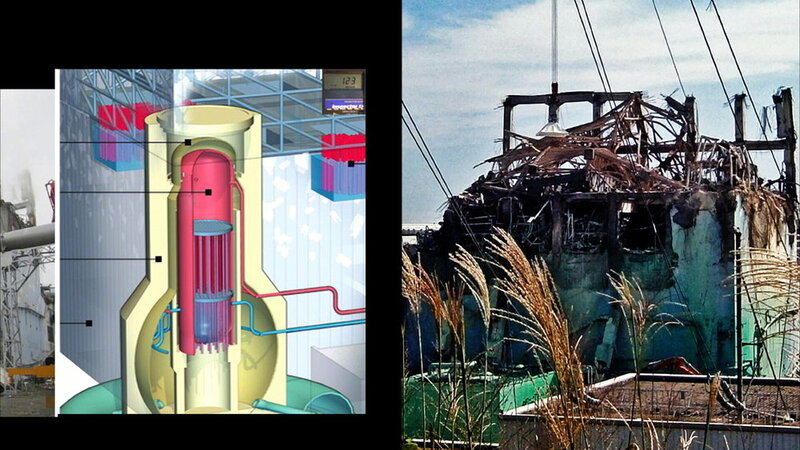 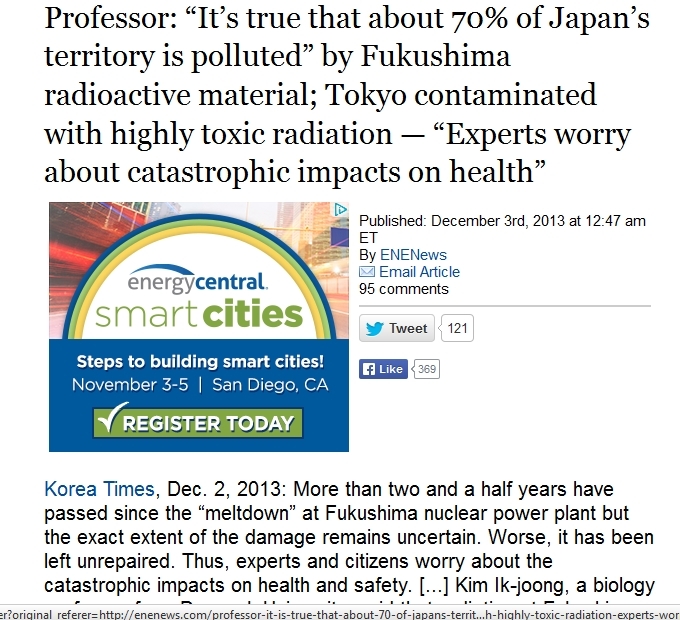 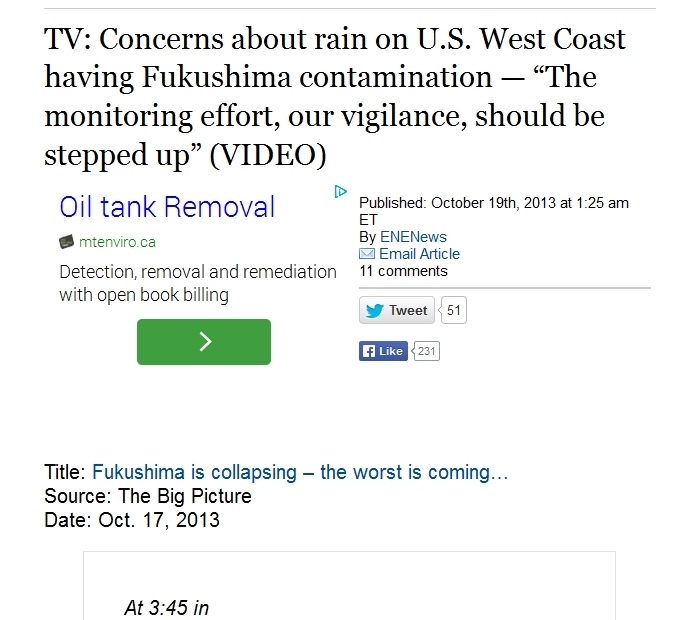 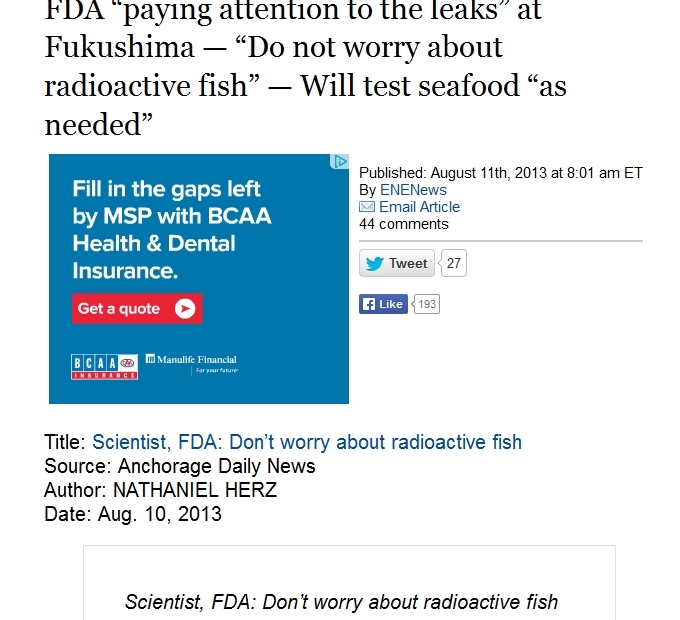 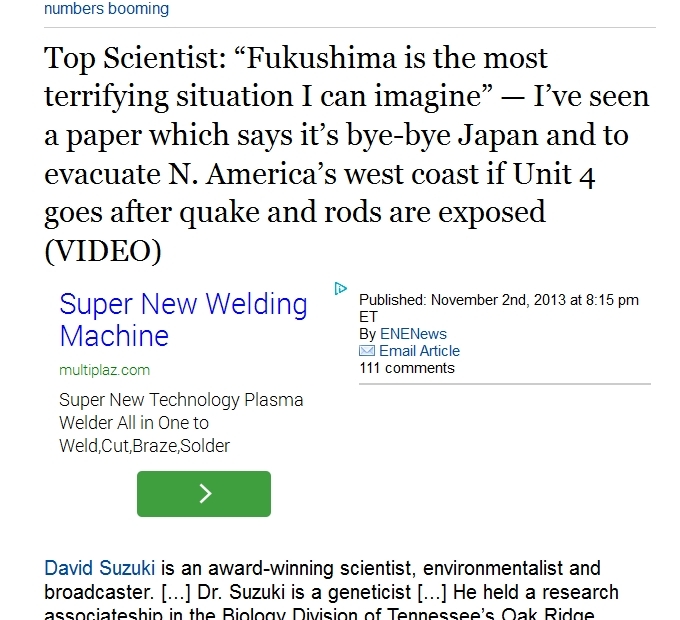 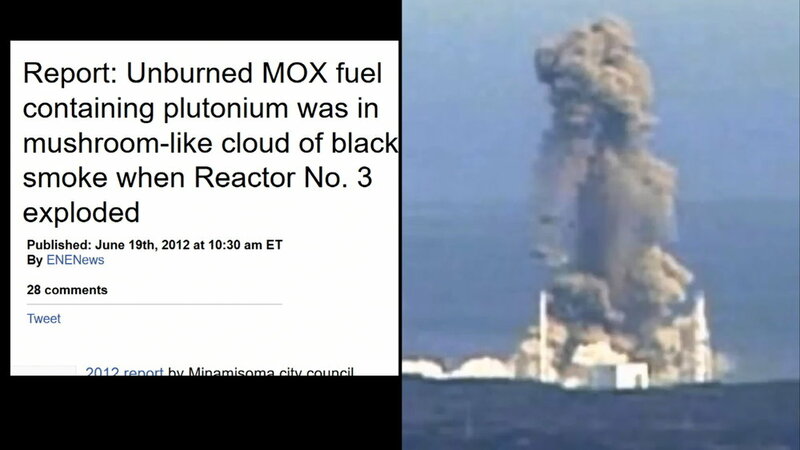 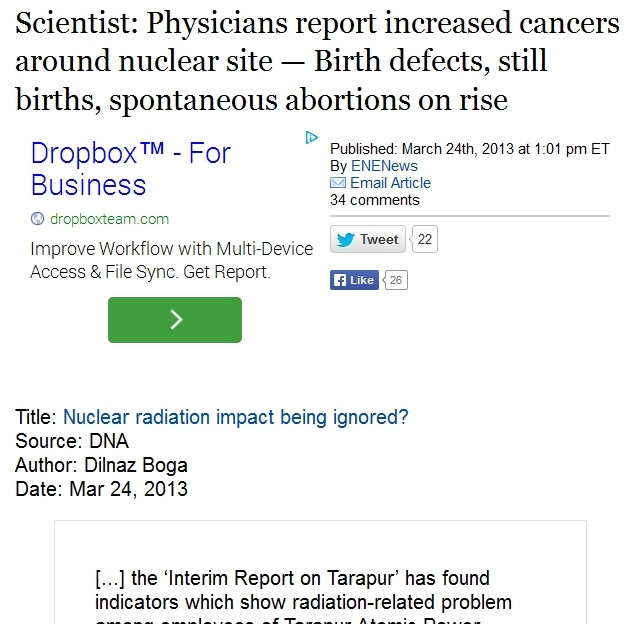 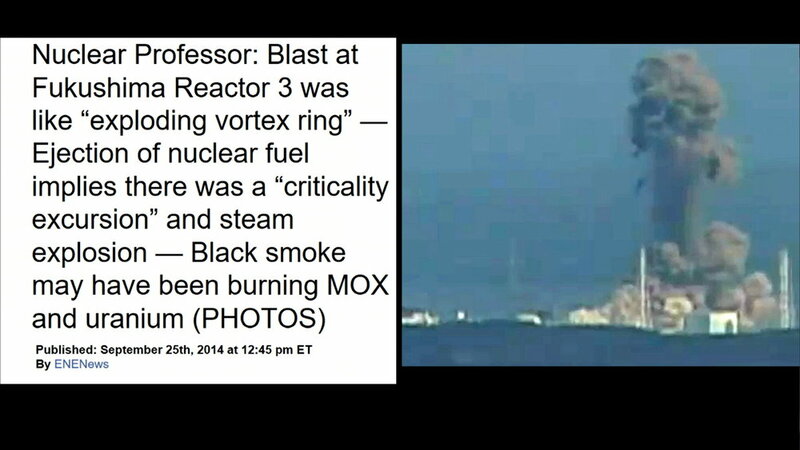 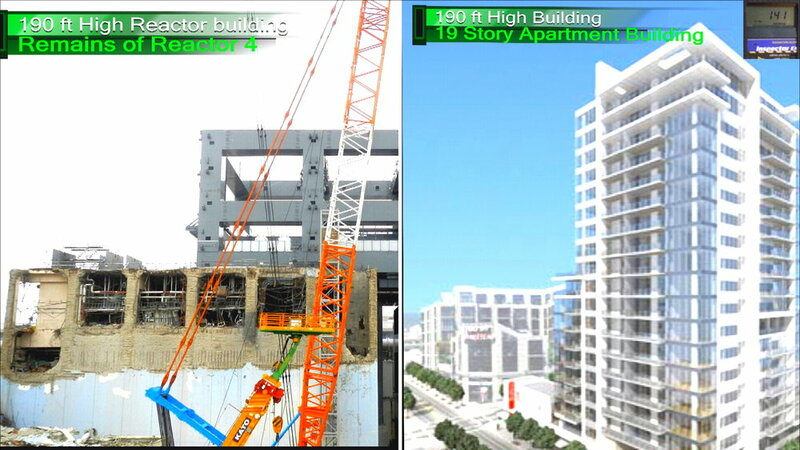 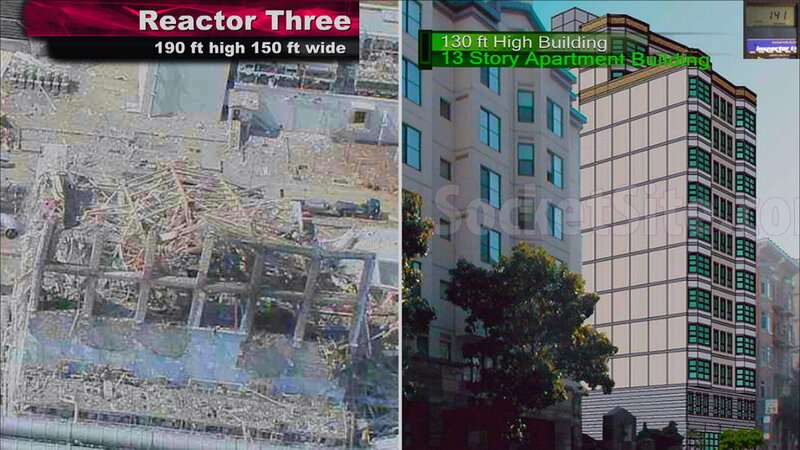 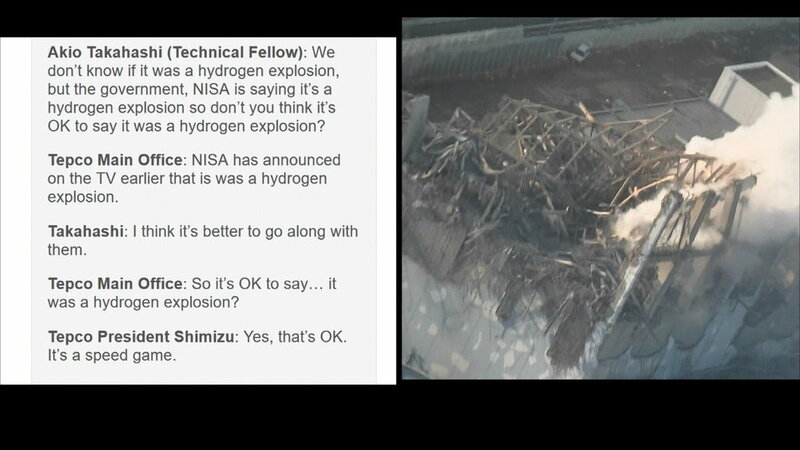 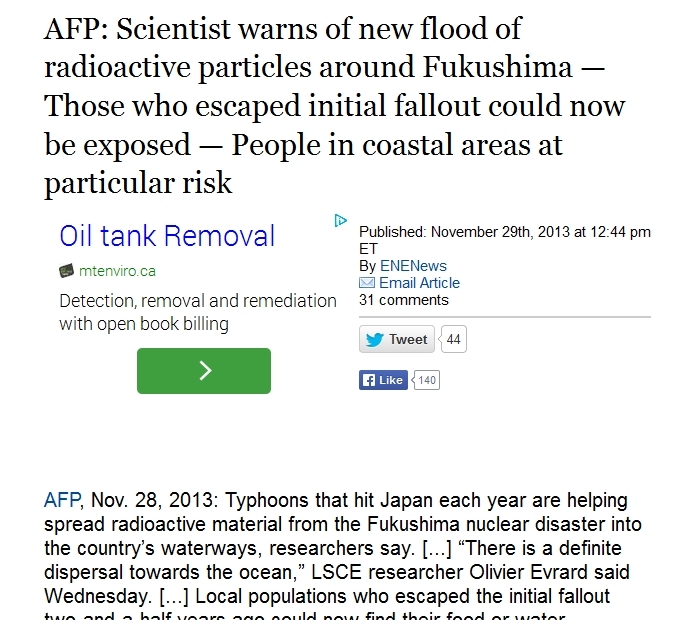 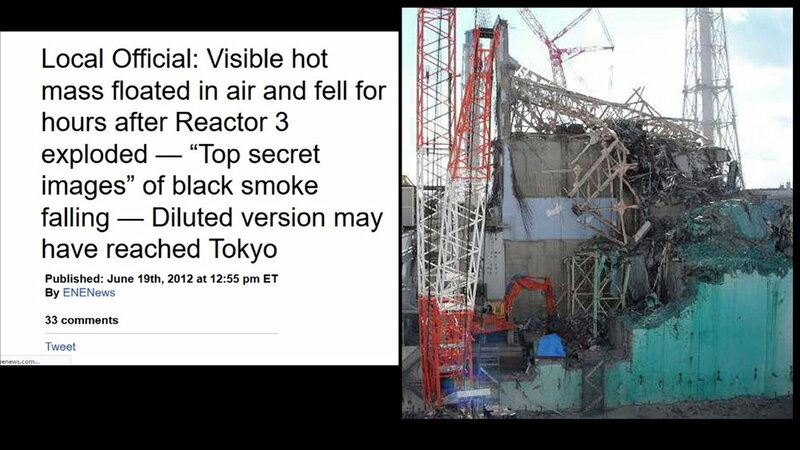 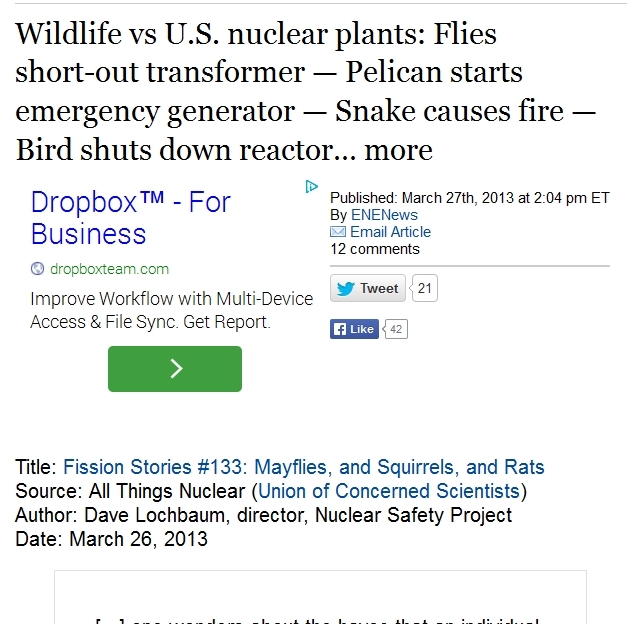 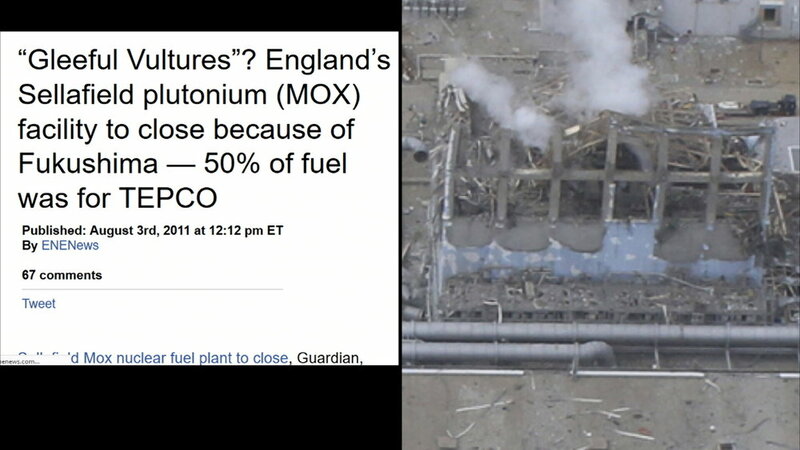 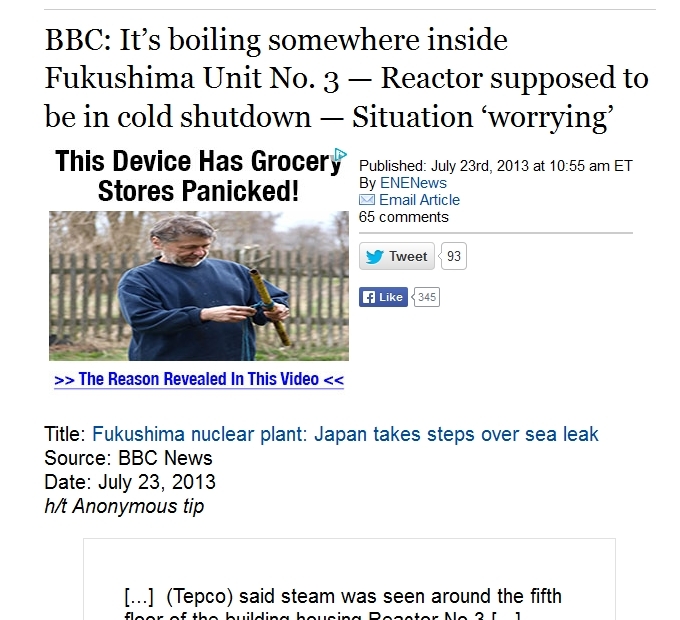 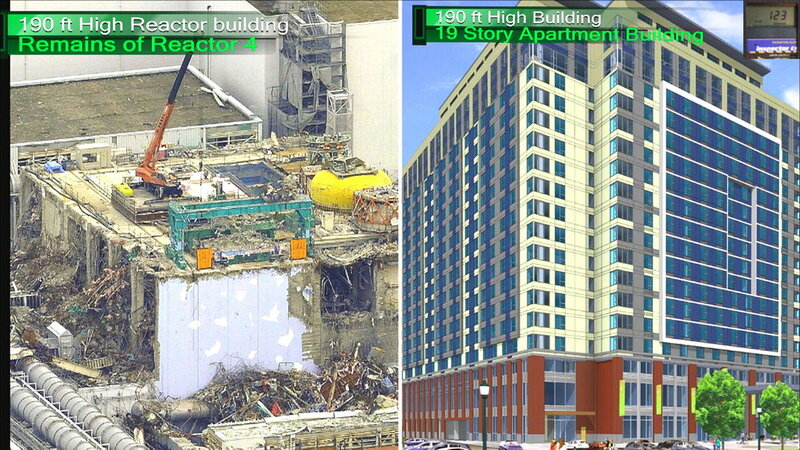 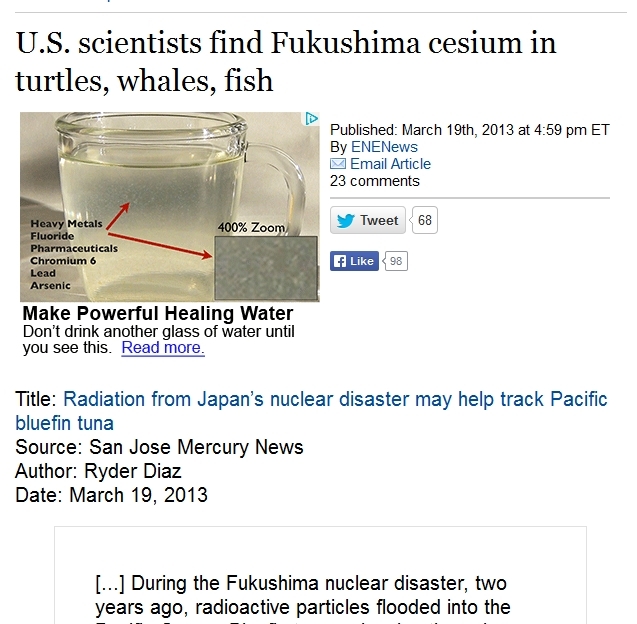 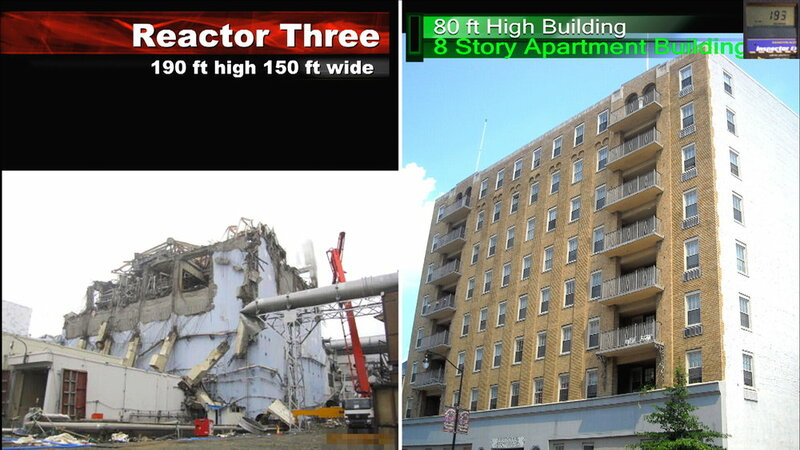 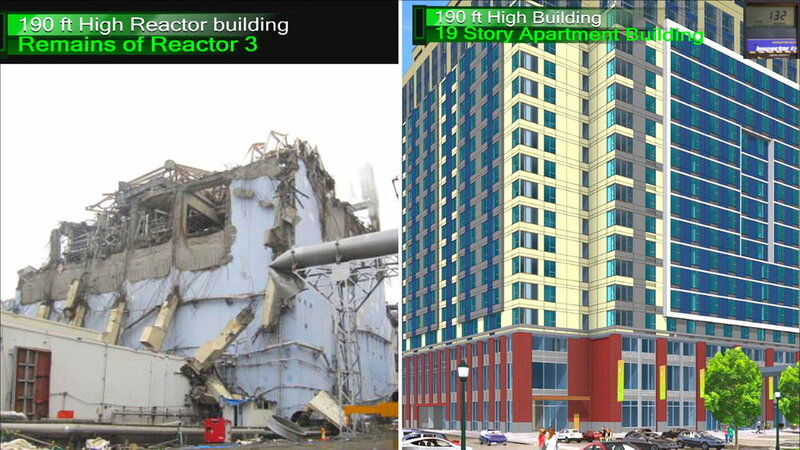 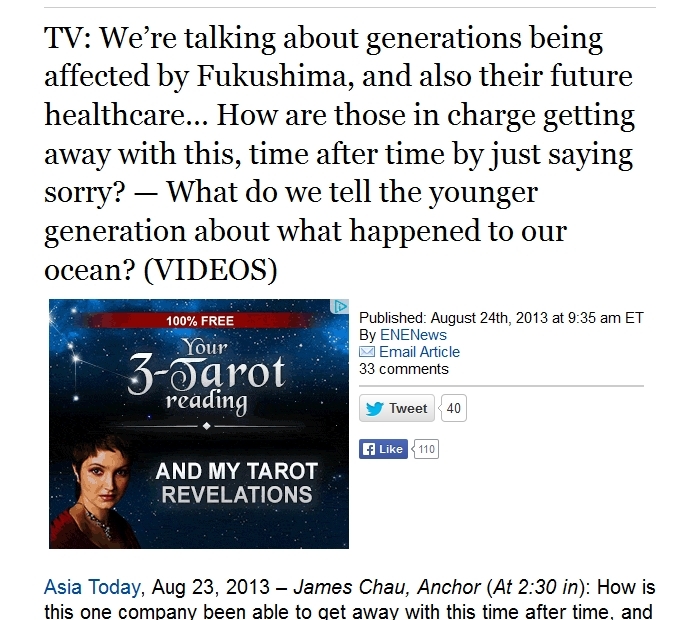 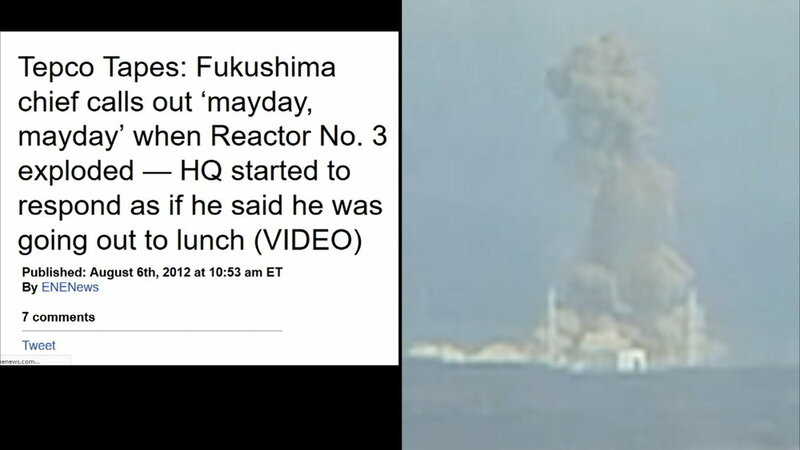 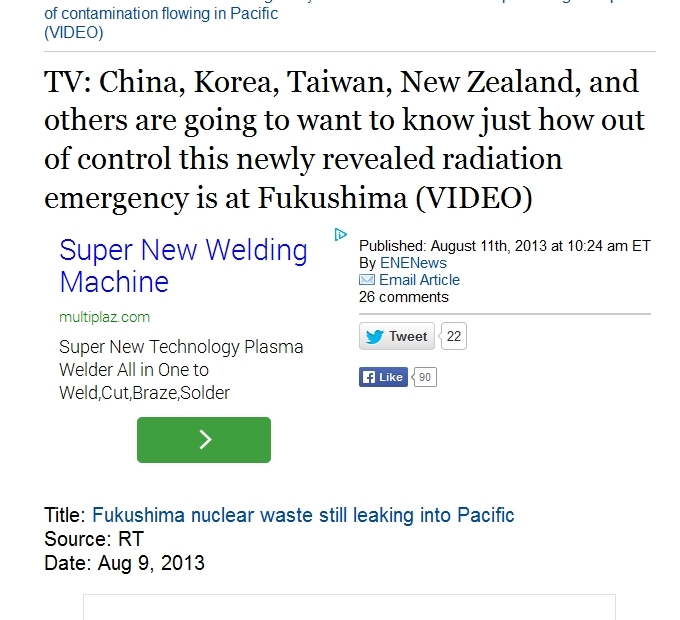 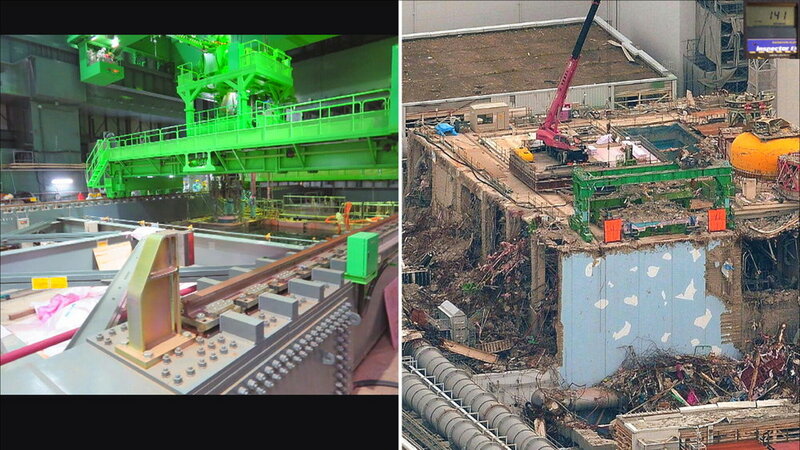 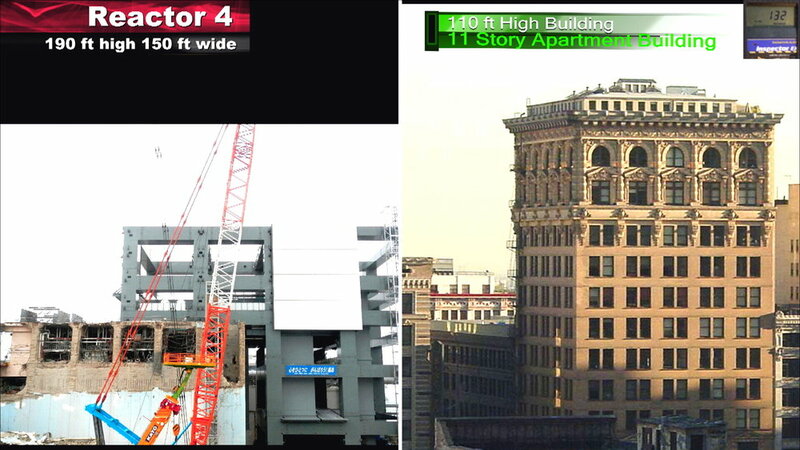 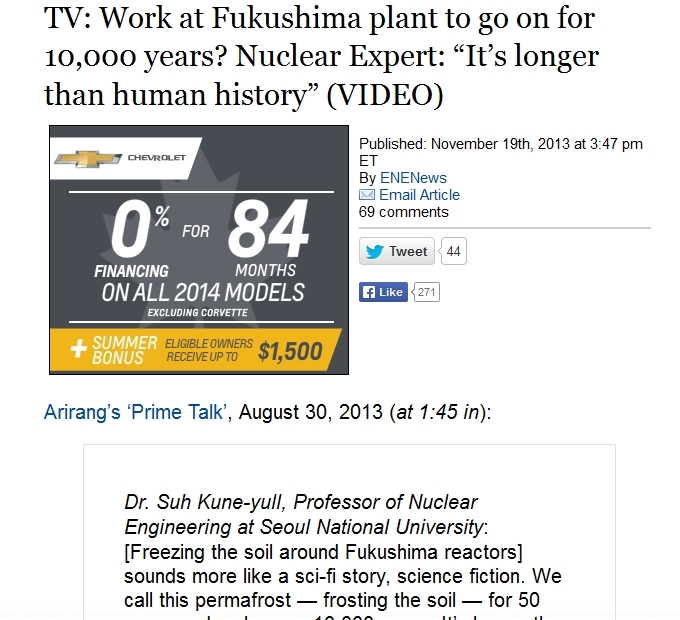 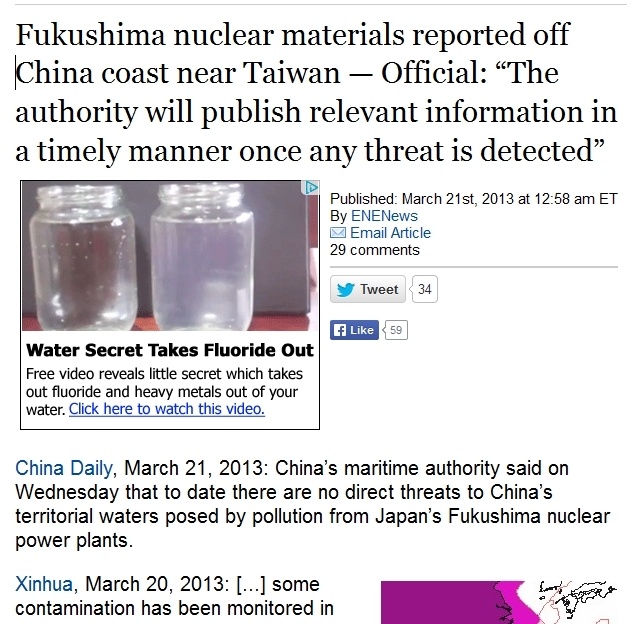 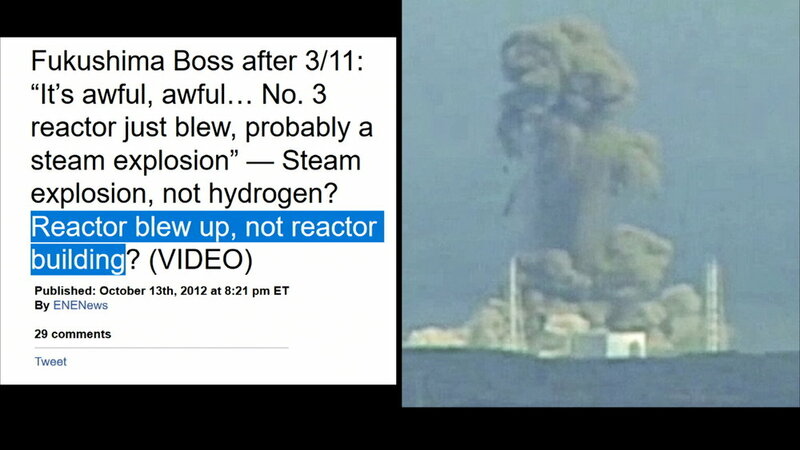 reactor 3 headlines and pictures below is so they can not trick you any longer . 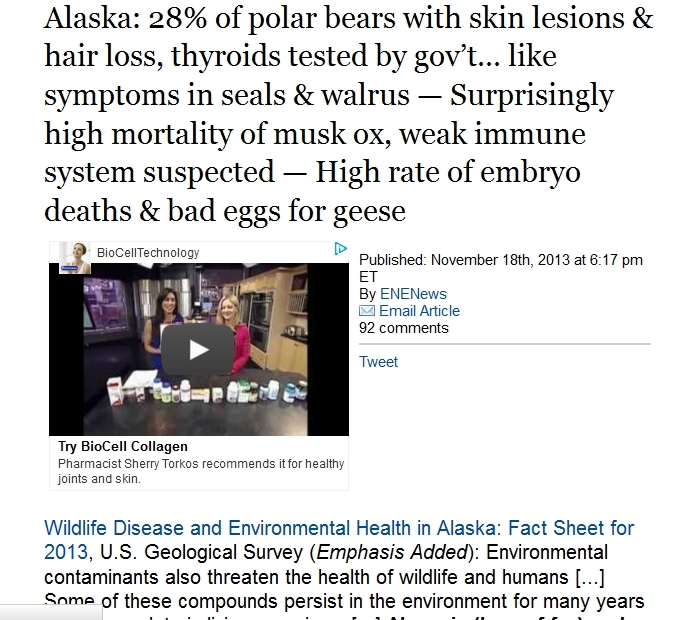 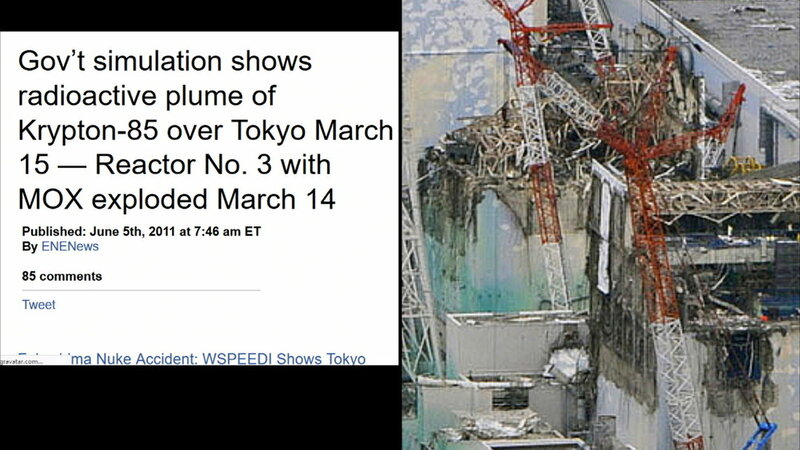 Please down load and send these videos to you4r friends family and country's teams managers coaches athletics community's volunteers and family members of people planning on going to or participating in the 2020 Tokyo Olympics so we can save as many lives as possible and stop these insane people from destroying our future . 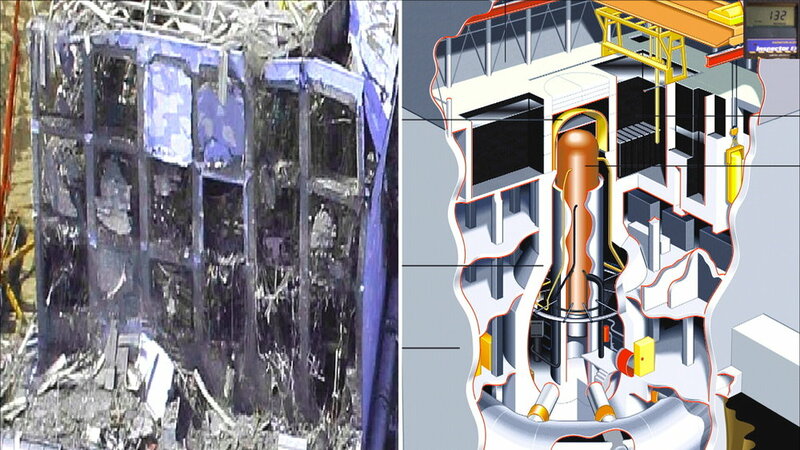 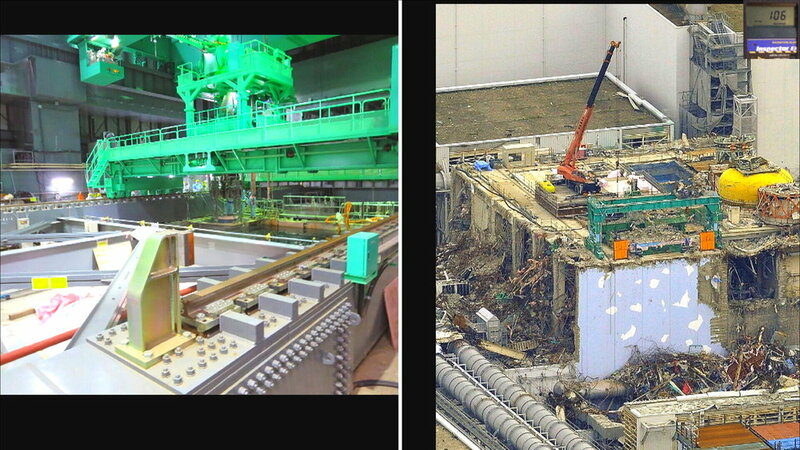 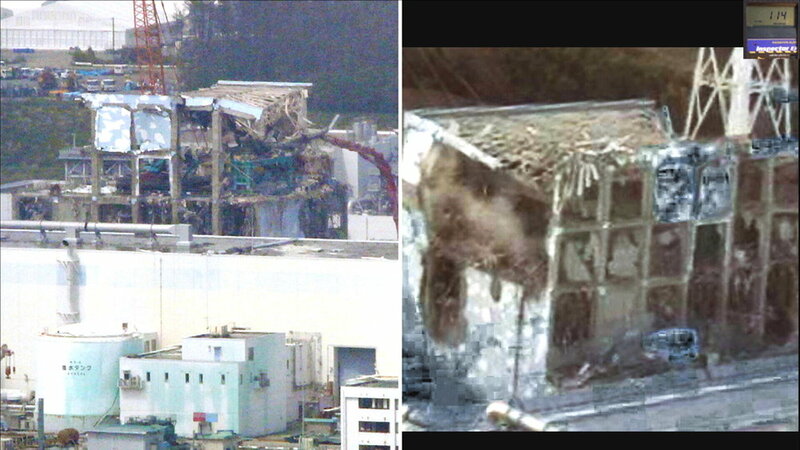 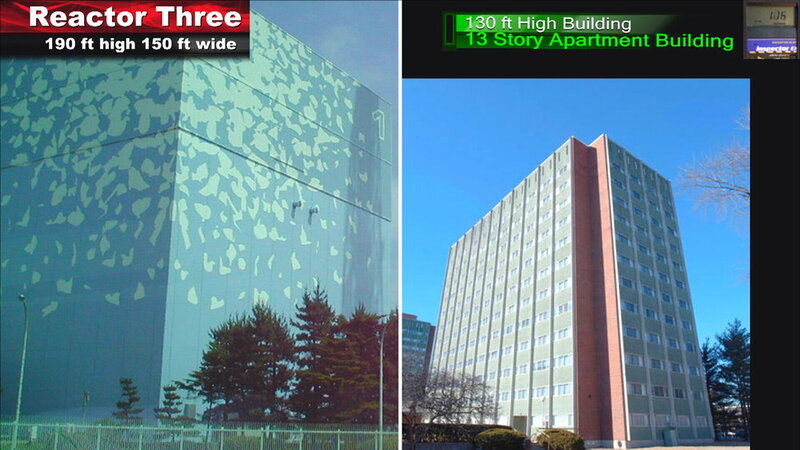 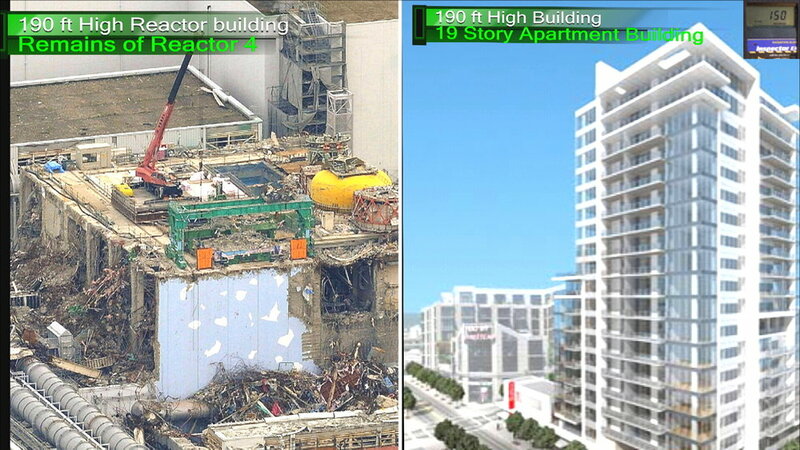 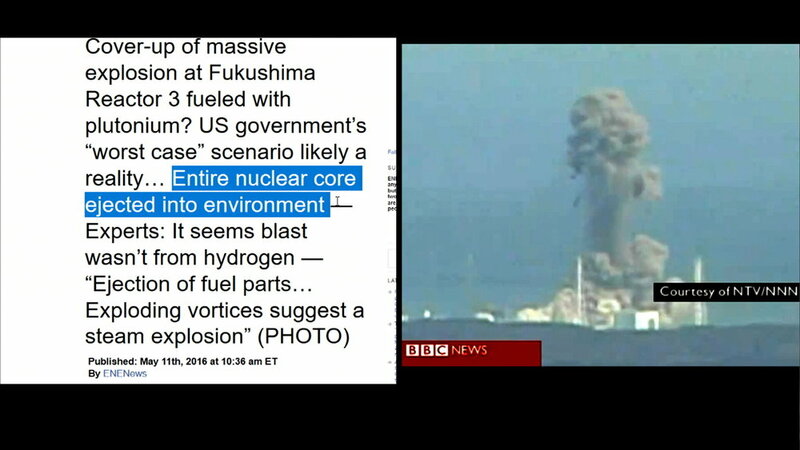 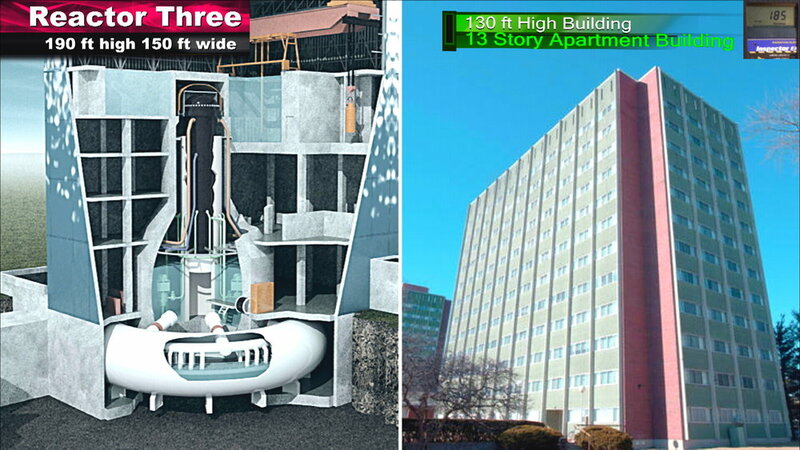 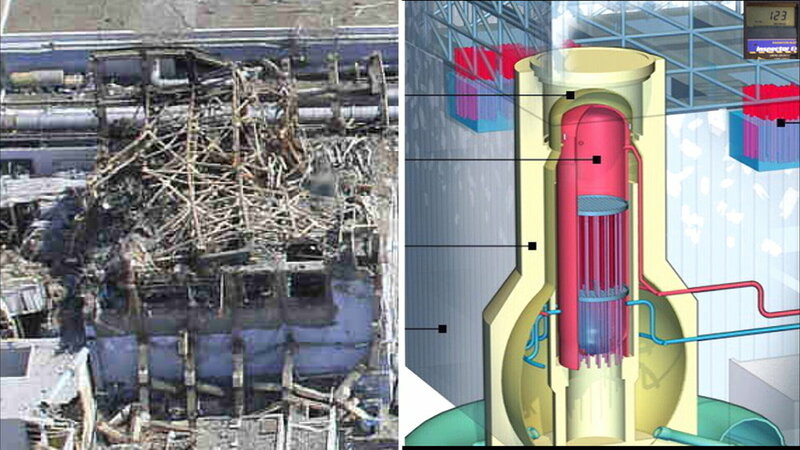 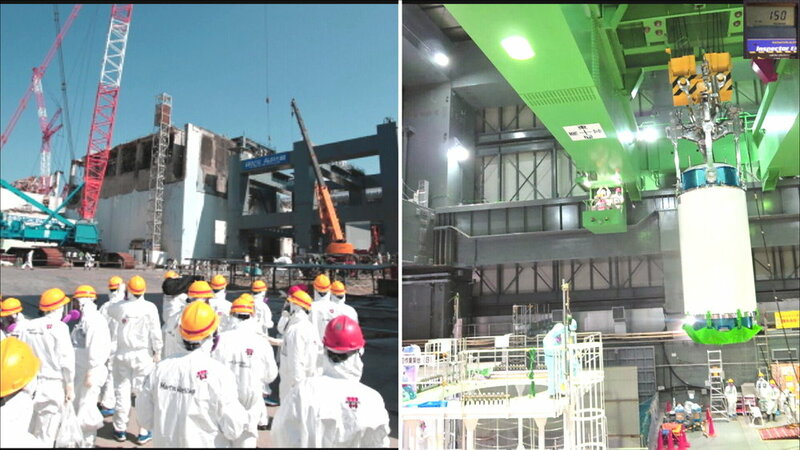 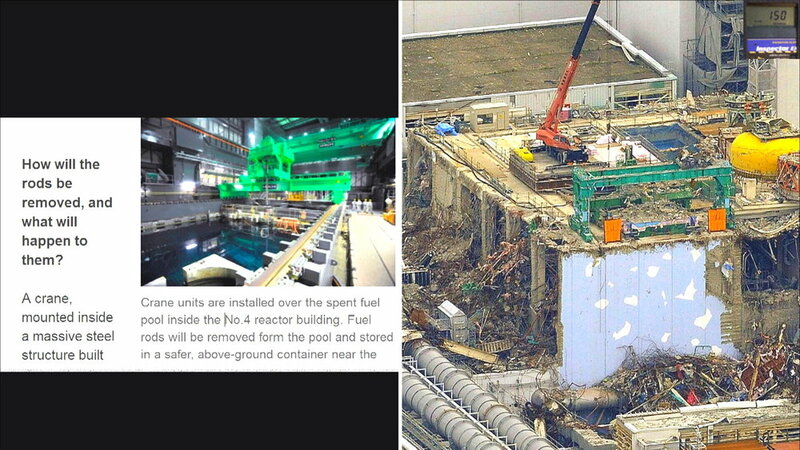 The picture of the perfect green fuel pools have been PORTRAYED by Tepco UNIVERSITY'S media and World govt's as reactor 4 fuel pool , you can see those pools are not there . 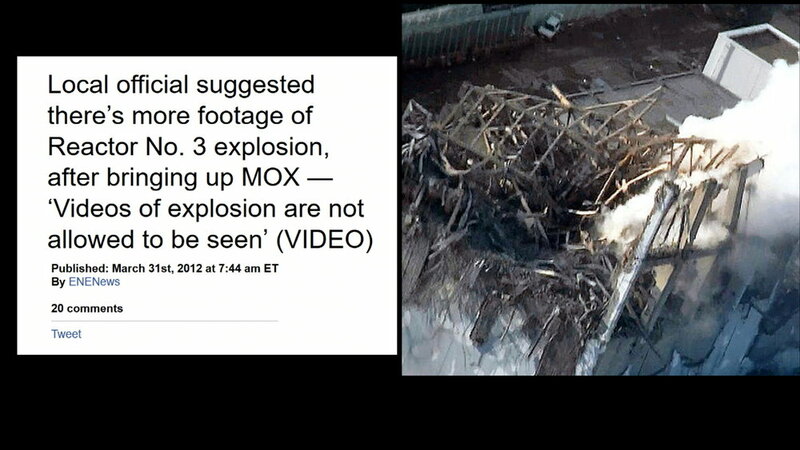 They are hiding this for a reason and its not because its harmless its the complete OPPOSITE . 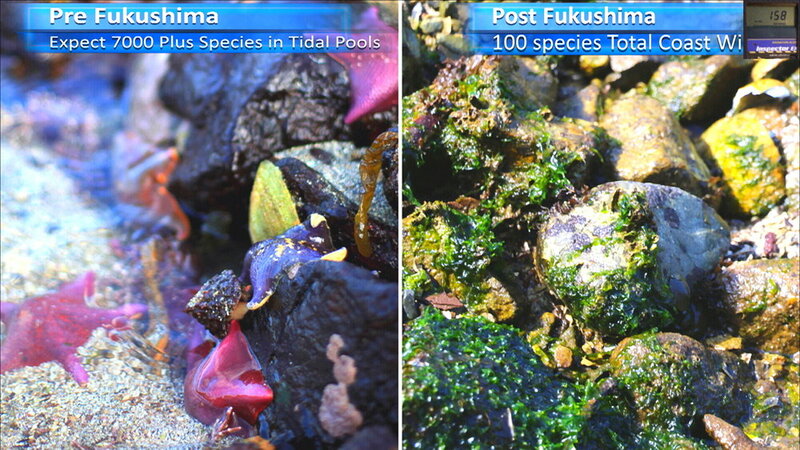 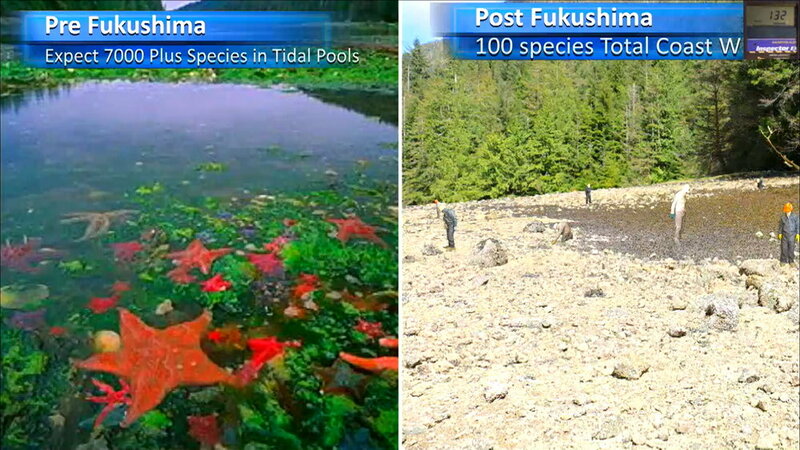 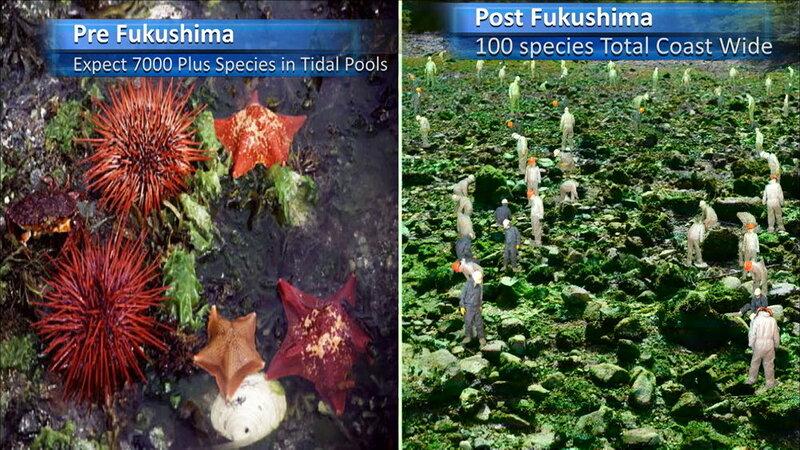 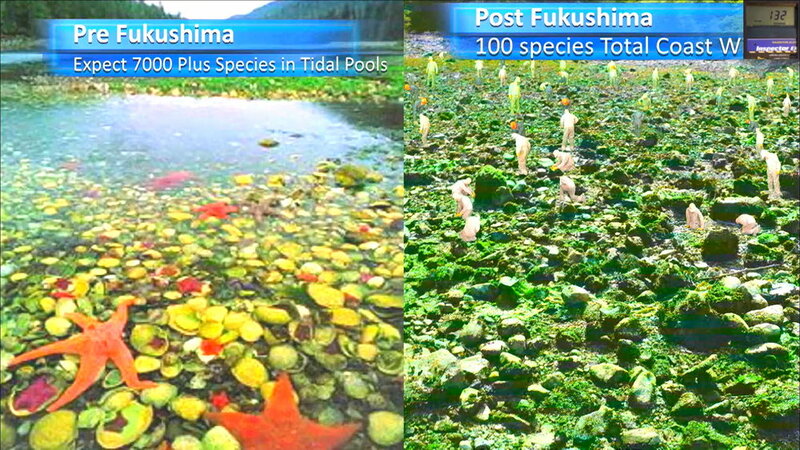 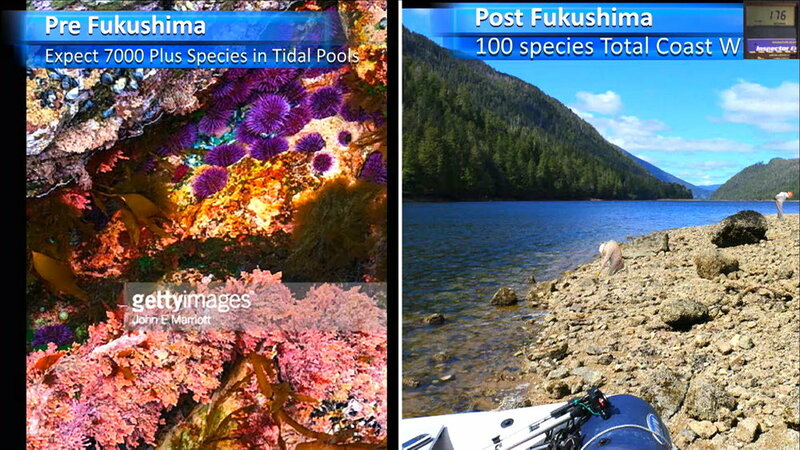 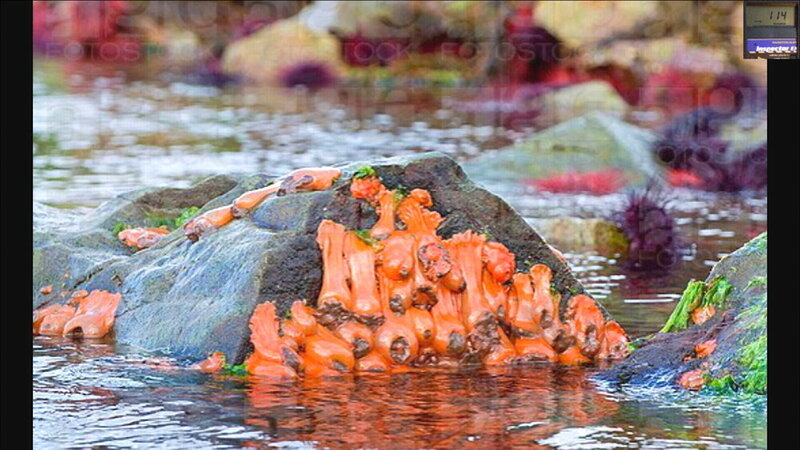 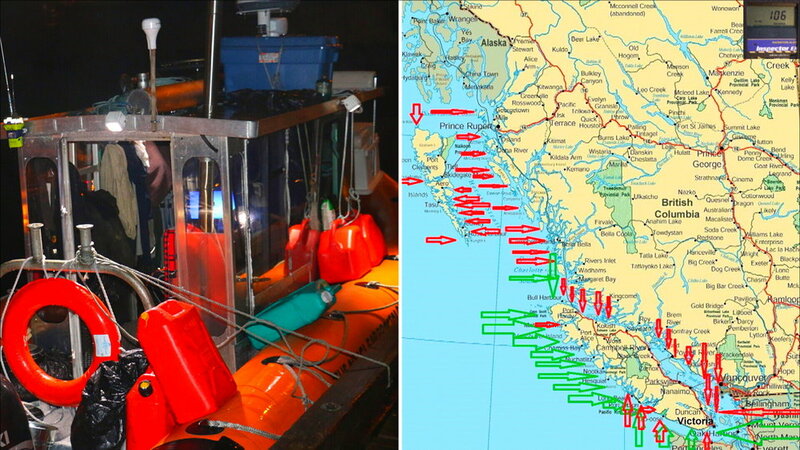 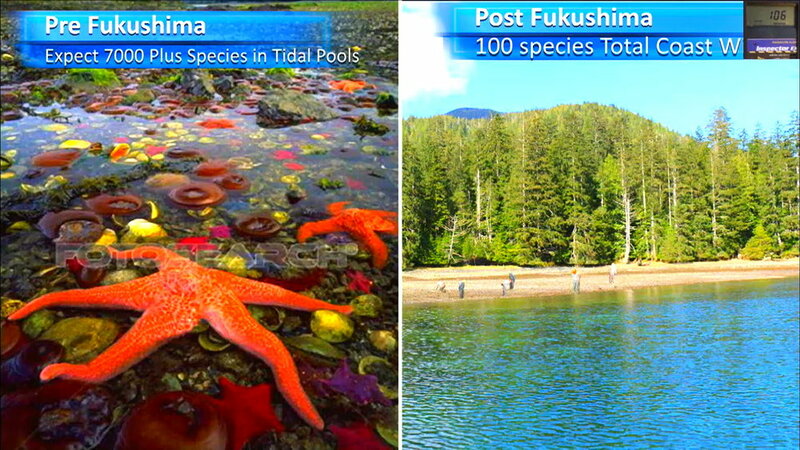 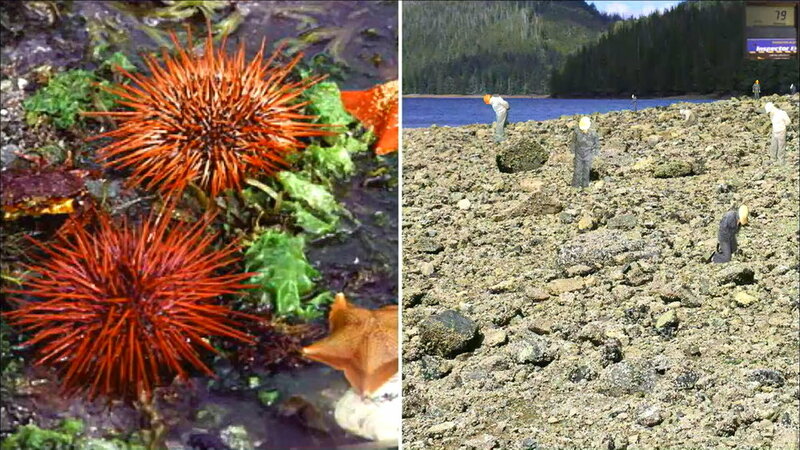 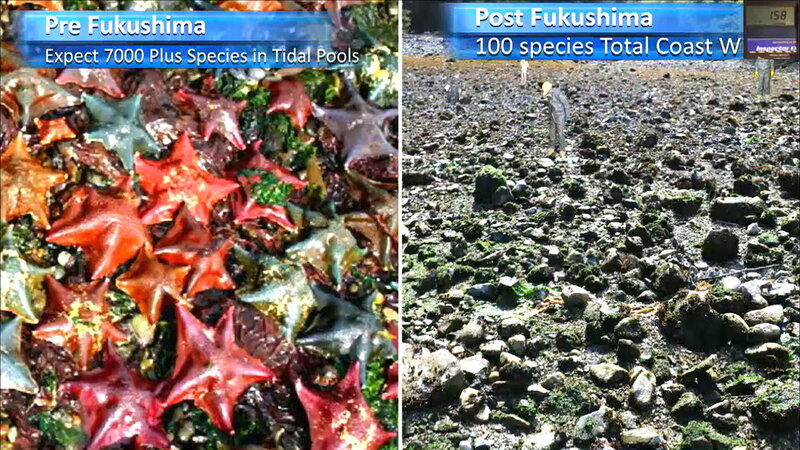 These are picture post fukushima of BC Canada Dundas islands group coast line low tidal zones , as you can see the species are literally all gone and not coming back . 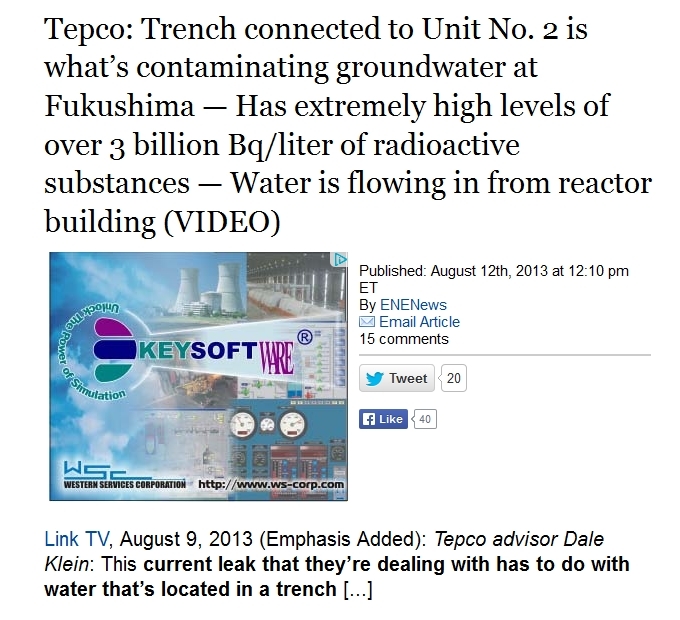 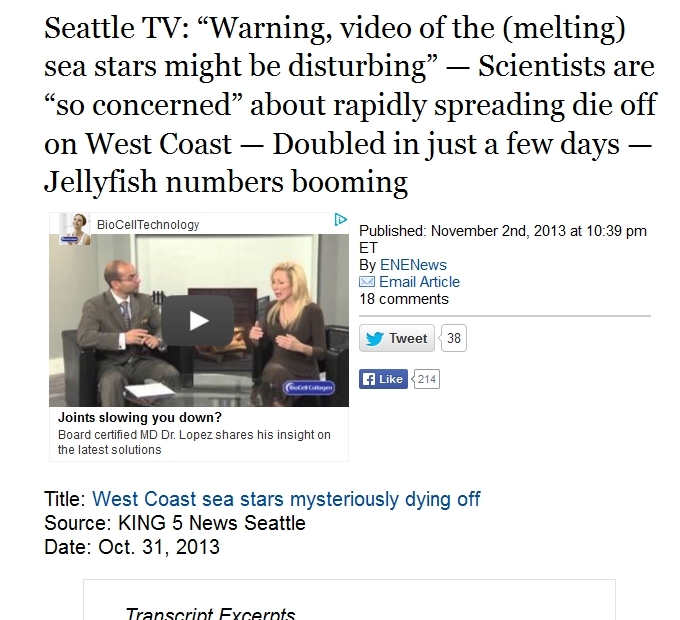 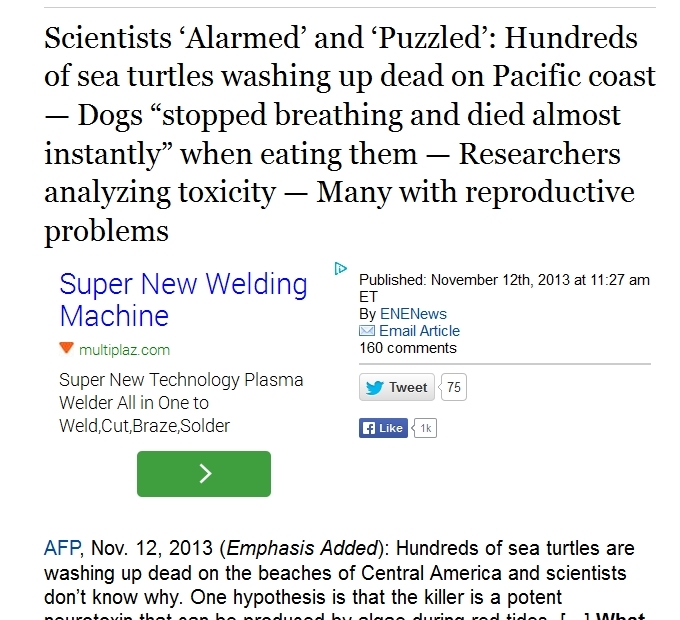 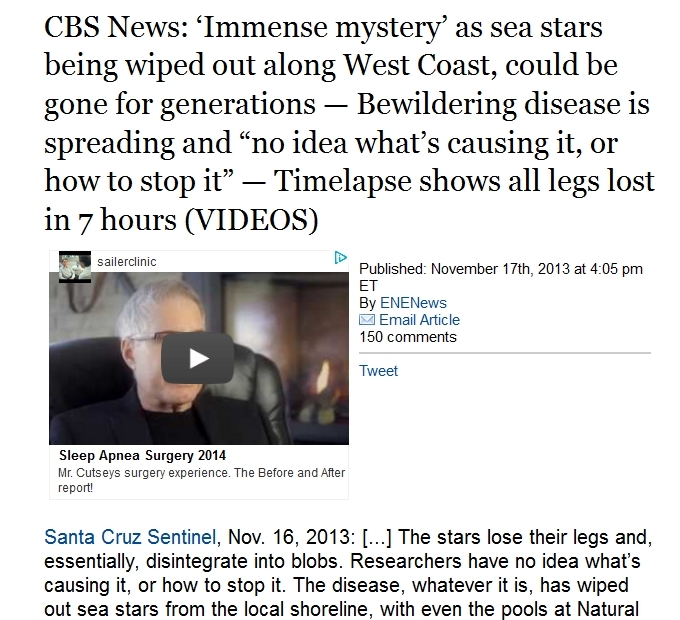 At the bottom of the page is many headlines to help you understand more of these facets . 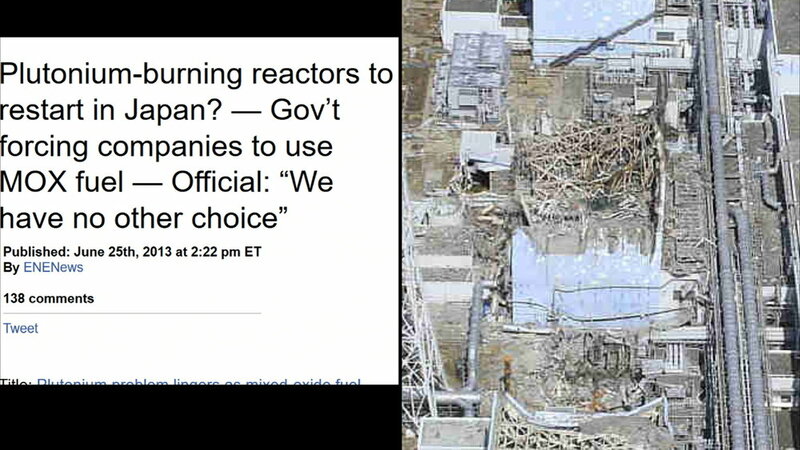 Sadly its a complicated event due to the constant lies by university's govts media and the nuclear industry has already saddled me with 6 gag orders in a attempt to silence my criticism .